The Hair & Image Studio, Inc. Welcome to The Hair & Image Studio (T.H.I.S). We’re here to get your mind right and your mane tight! Take a few minutes to browse the website. See what we’ve got going on. 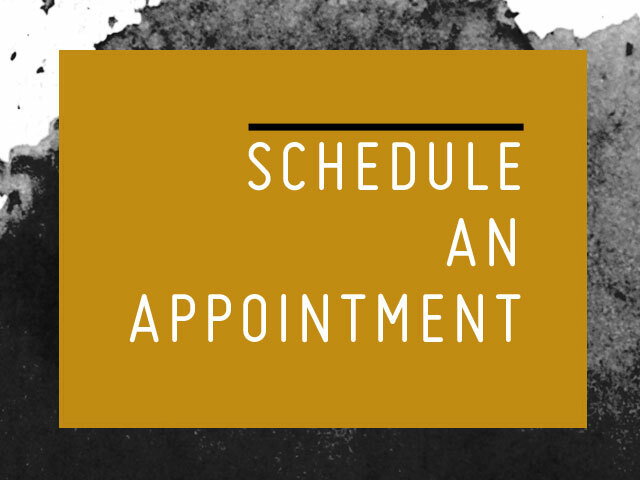 Check out our services, schedule your next appointment or, if you’re a newbie, set up a consultation. From color to cuts to natural curls—it's all good hair, honey! 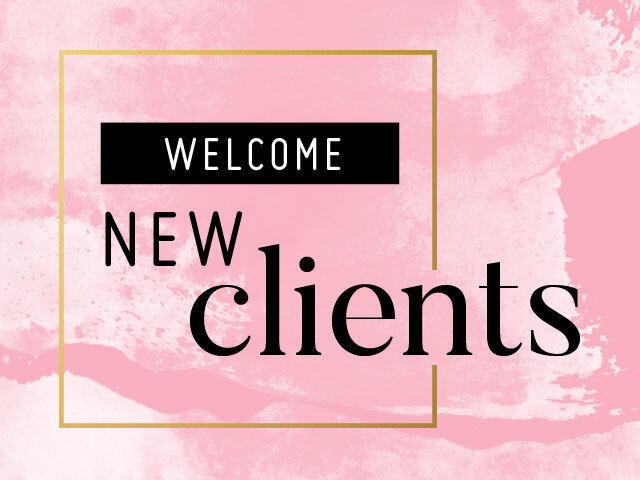 If you’re new to T.H.I.S., our first visit will include a consultation. So, be sure to schedule accordingly. See you soon! It’s time to put your fabulous forward! Check out our services and let’s make something beautiful happen. Welcome back. You’re not new to T.H.I.S. So just choose the date and time that works best for you, and I’ll see you in the chair! Joy Love has been a professional cosmetologist for more than 17 years. Licensed in Colorado and Indiana, the self-proclaimed #HairNerd not only styles her clients but teaches them, too. She encourages healthy hair practices and helps clients tap into what makes them unique. Everyone leaves The Hair & Image Studio ready to LIVE and LOVE LIFE. Put your fabulous face forward! PRESS | ©The Hair & Image Studio, Inc. Designed by AGD Studio.